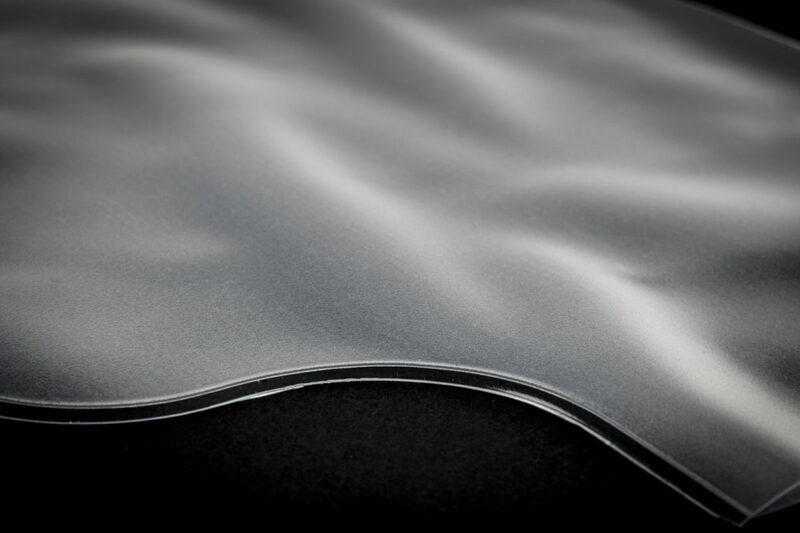 The European Union’s (EU) new Medical Devices Regulation (MDR) and initiatives such as Health Care Without Harm (HCWH) are bringing a wave of change to the global medical device industry, and has design and development teams rolling their sleeves up to find non-PVC (polyvinylchloride) material solutions, as well as alternative PVC formulations for current and new medical device products. 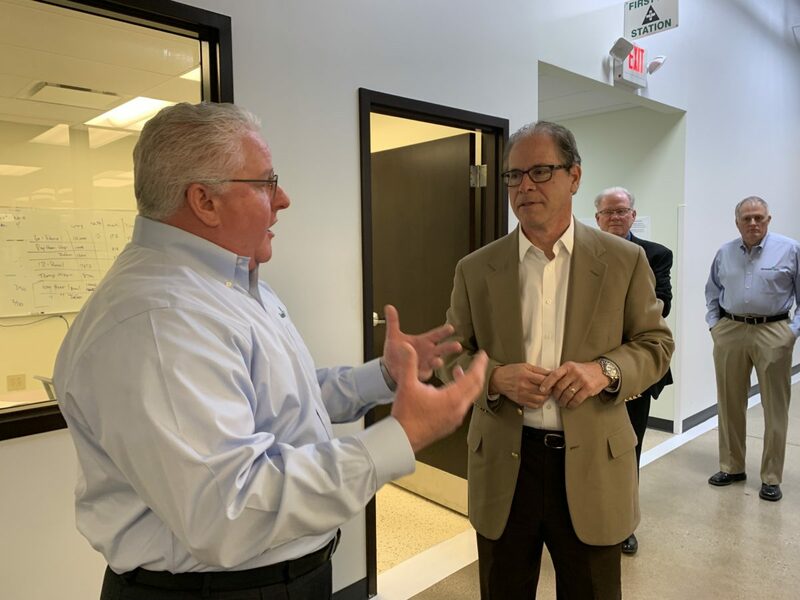 On Wednesday February 20, 2019 Senator Mike Braun stopped by Indiana Medical Device Manufacturing Council (IMDMC) member Genesis Plastics Welding and met with CEO Tom Ryder to tour the facility and see Hancock County manufacturing firsthand. 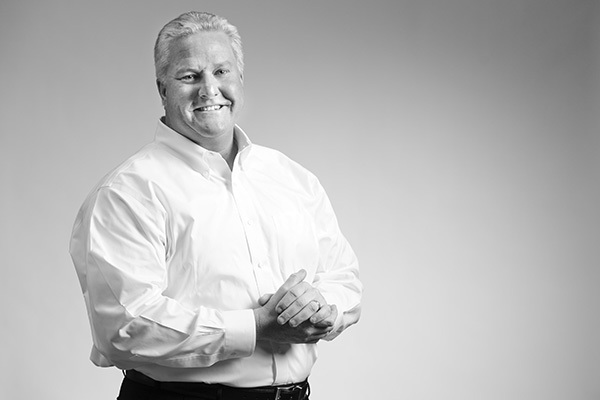 As an Indiana business owner, he can relate to the hurdles HR teams face with the current low unemployment rate and a growing need for skilled workers within Indiana advanced manufacturing. 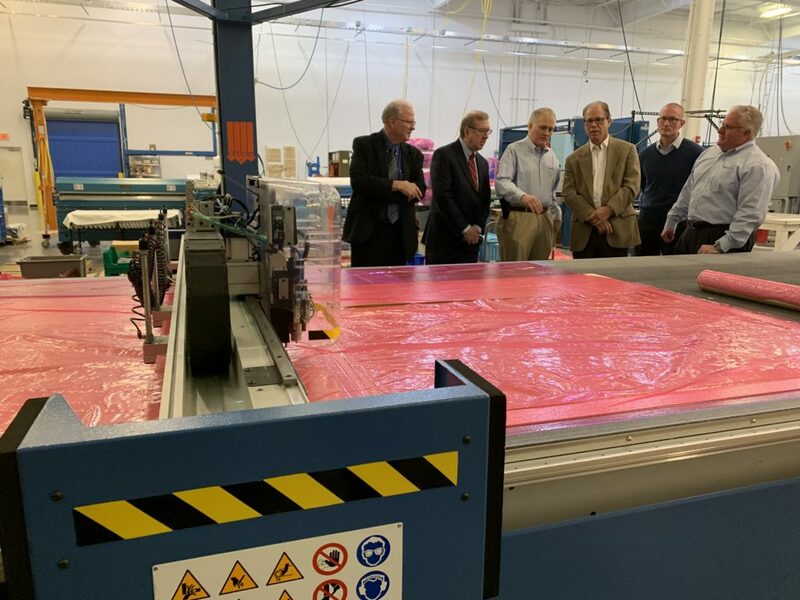 Braun discussed a continued positive momentum to take our state’s workforce to the next level with a focus on education and training for high-priority industries and in-demand jobs. He also discussed other challenges small to mid-size businesses face, such as the rising costs of health insurance for employees. The lights come up, the hour is over, and you’ve learned quite a bit from a “how-to” video tutorial in your Manufacturing 101 class. 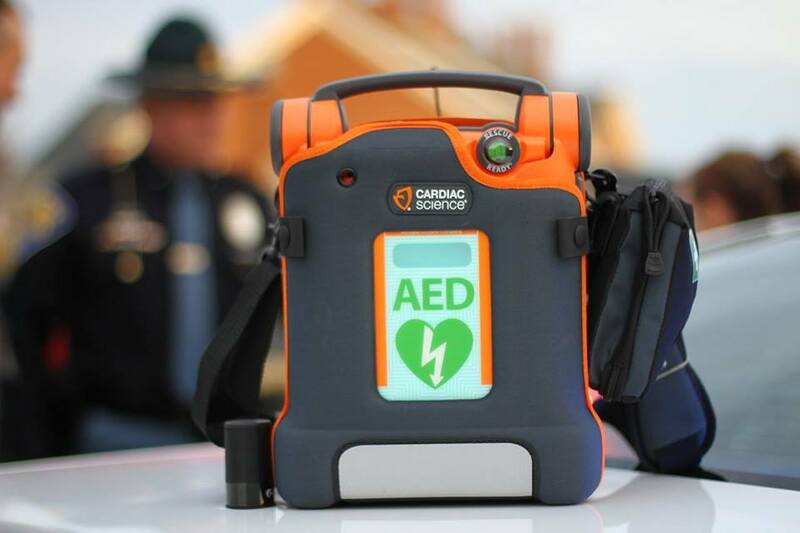 And while classrooms are integral to the education process, many of us may remember that an actual hands-on learning experience gave us an on-the-job and real-life view of business that we just couldn’t get inside of a classroom. Friday, October 5 is National Manufacturing Day—a day set aside as a celebration of modern manufacturing meant to inspire a future generation of manufacturers. 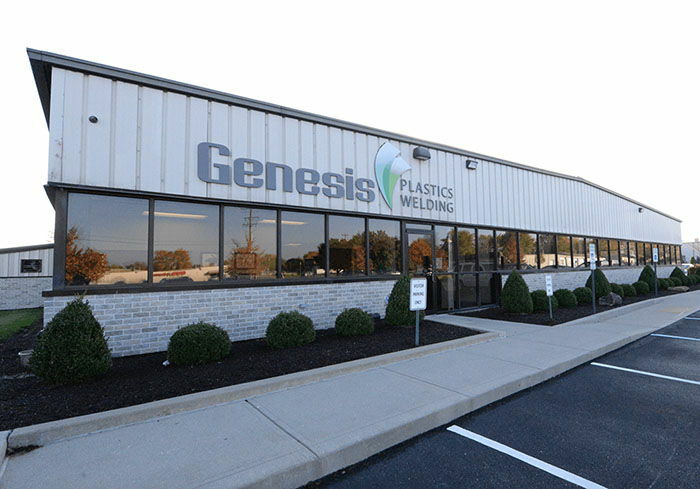 You might say that at Genesis Plastics Welding we celebrate that day every day. 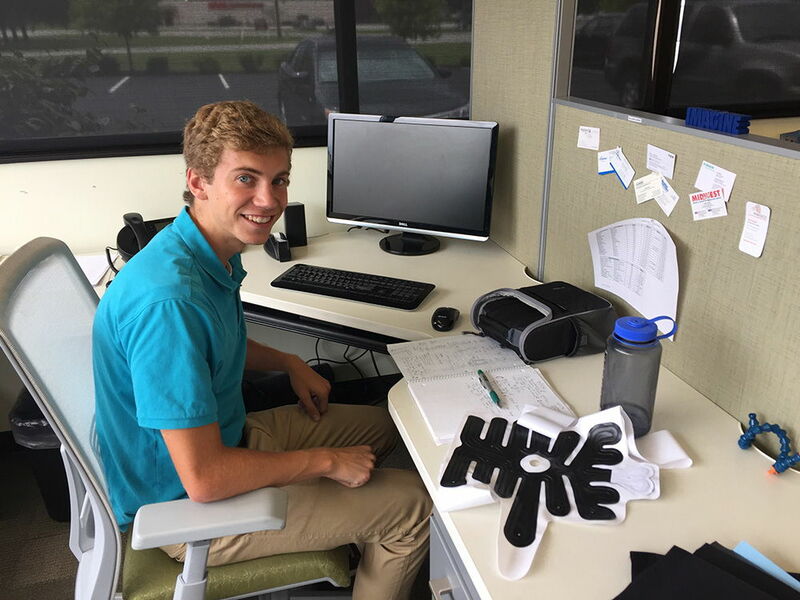 Even though we aren’t in a classroom ourselves every day, we haven’t forgotten how important it is to offer the next generation of innovators and potential medical device workers hands-on internship experiences that expand their learning realm and inspire a future career in the manufacturing industry.